What happens when you take Canada’s top content creators and bring them to a charity? Lots of laughter, giving back — and, of course, a boomerang or two. Last week, we invited a few of our #EndyPartner content creators to join us for a volunteer day at Furniture Bank. If you aren’t familiar with Furniture Bank, they’re an incredible charity and social enterprise that is working to eradicate furniture poverty in the GTA. They distribute gently used furniture and housewares to people in need across the GTA, and have helped more than 100,000 individuals and families in need turn houses into homes. How was the volunteer day? In a word: humbling. 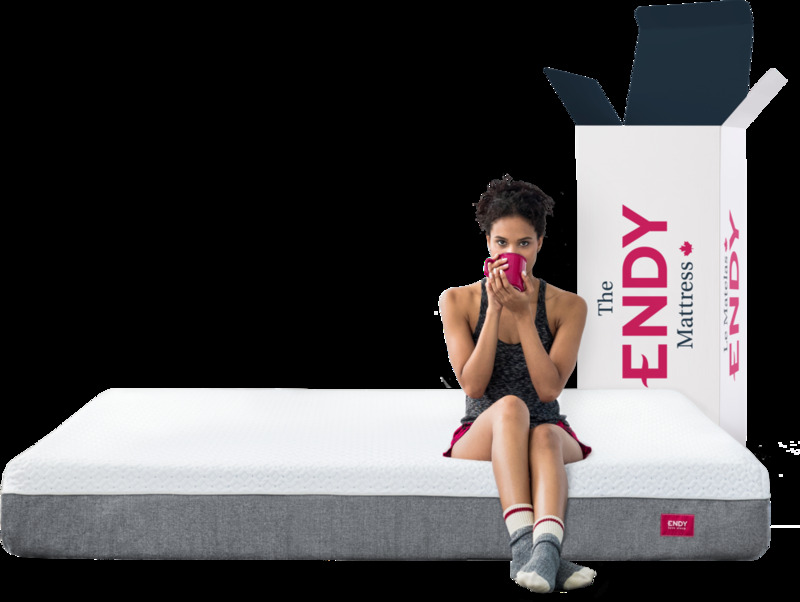 Since Endy’s launch in 2015, we have proudly partnered with Furniture Bank to donate more than 2,000 new and gently used mattresses to those they support, including new refugees to Canada, women and children exiting the shelter system, and youth transitioning out of homelessness. On a daily basis, Furniture Bank volunteers help 20 families fill their homes with hand-selected furniture. The organization pairs each family up with a volunteer when they arrive at Furniture Bank. 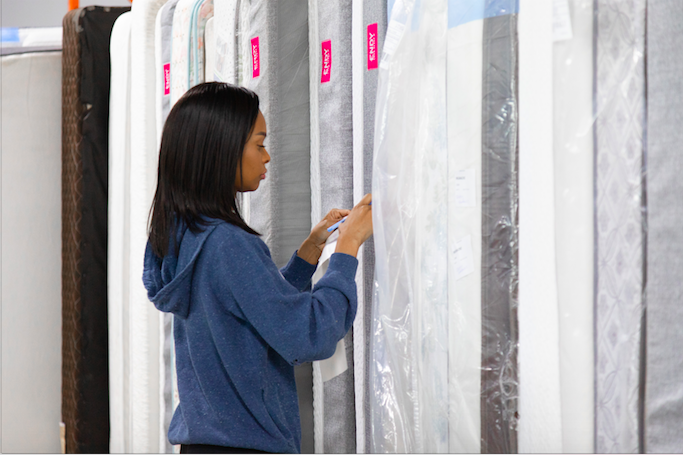 Together, they walk through the showroom floor and choose the furniture they need to fill their home. Whatever they may need - a dining set, cookware, or even a mattress - recipients are given the gift of choice. 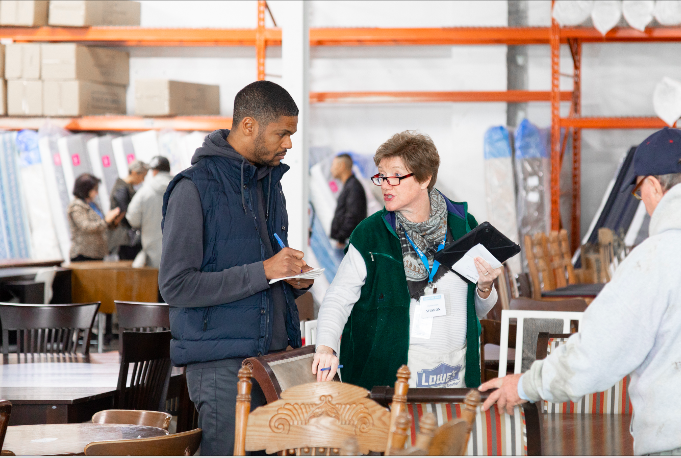 Our influencers took part in this special process, helping Furniture Bank recipients choose the furniture that would best suit their families’ needs. A special thanks to all of our volunteers for taking part in the day, and sharing their experience with their communities: Annick Sheedy McLellan (@dothedaniel), Ika Wong (@theikawong), Jamaal Merrick (@jamaalism), Mark Munroe and Nadia Elkharadly (@themaleaddict and @weraddictedmag), Neda Kalantar (@neda_kalantar) and Jon Pardy (@jon_pardy). To learn more about Furniture Bank, or to volunteer, visit www.furniturebank.org.